If there’s one thing worse than an overripe banana, it’s two overripe bananas. It’s a sure sign that they’ll end up being thrown away – I really hate eating them after a certain “ripeness”. And after being inspired all last week to save money thanks to the “30 ways to save £1” blogger competition from Money Supermarket, I decided I didn’t want this last lonely pair of bananas to go to waste. 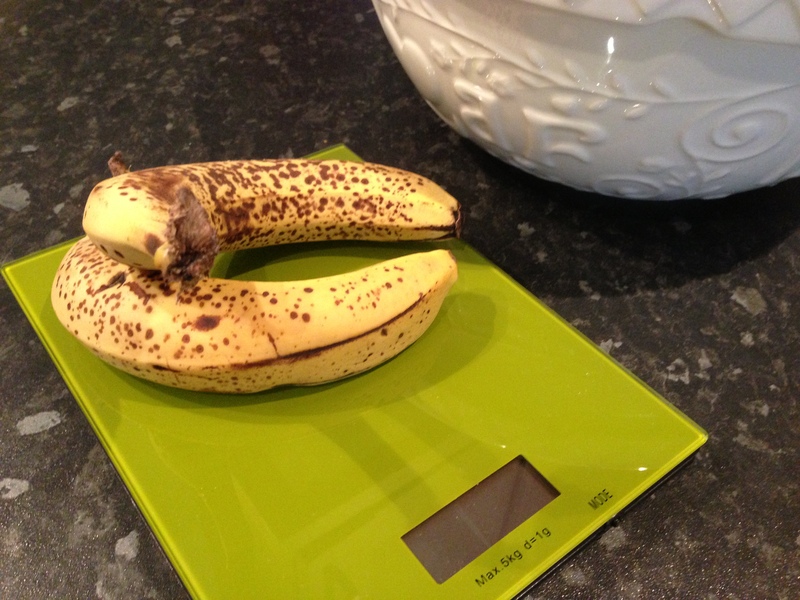 So this weekend I decided to convert our last two bananas (looking past their prime to say the least!) 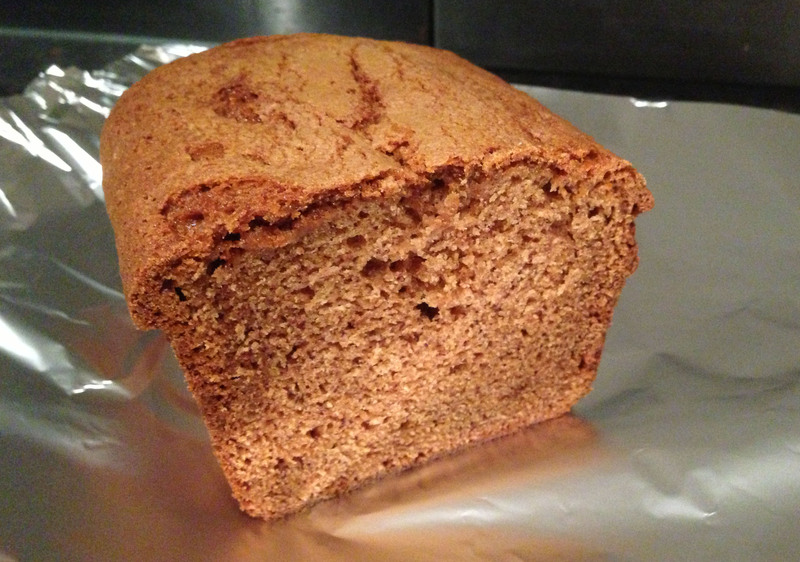 into something more tasty – a delicious banana spice loaf cake. Looking through my recipe books I found all sorts of inspiration for baking with bananas, but I chose this cake because I already had all the ingredients and I’d chosen to think of it as a cost-saving exercise. Save on wastage, save money! 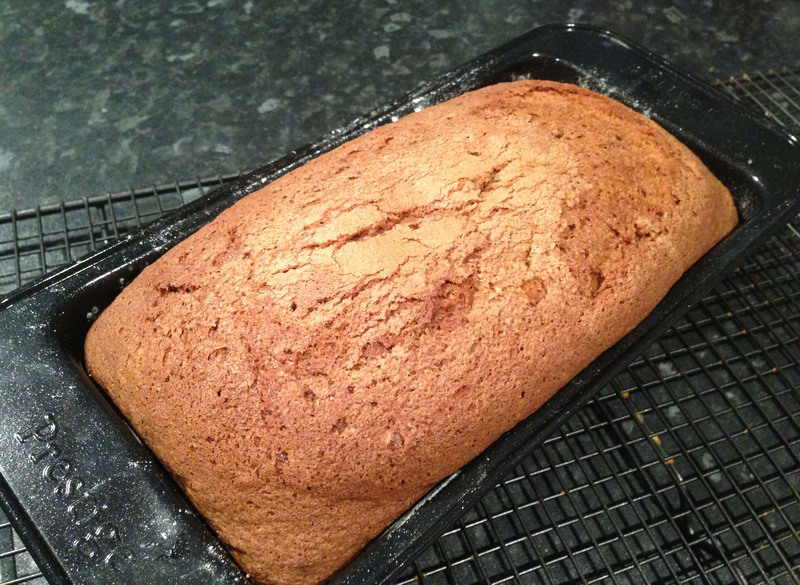 All the recipes recommend baking with overripe bananas as their taste is much sweeter, which works best in cakes, and this also works well for us as it’s the overripe ones that end up being wasted! And as you can see I have learned my lessons in baking loaf cakes after my first attempt the other week, and there was no overdone top here, just a tasty crunch on the outer crust. 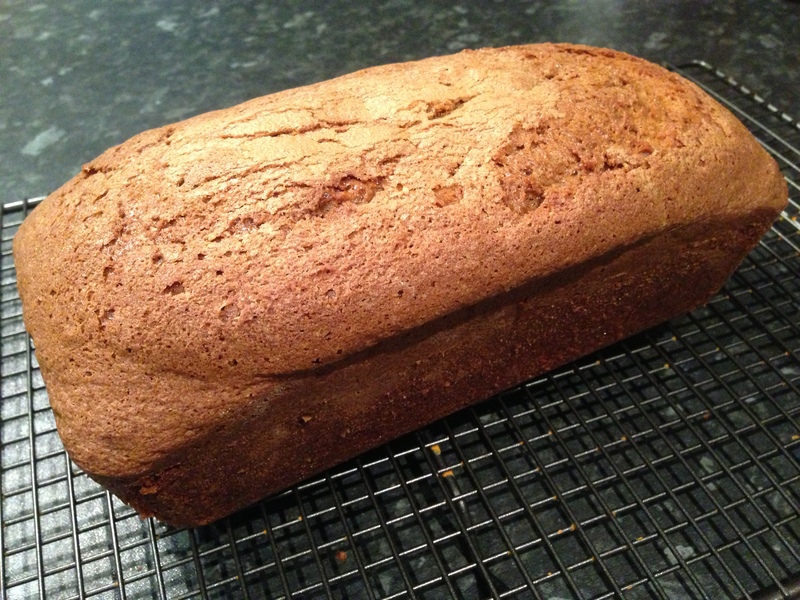 This banana loaf (Hummingbird Bakery recipe) includes ground ginger and cinnamon, soft brown sugar and melted butter, so is a rich tasty cake. A (small) slice is perfect with a cup of tea for a mid-afternoon snack (any more than that is way too filling!). 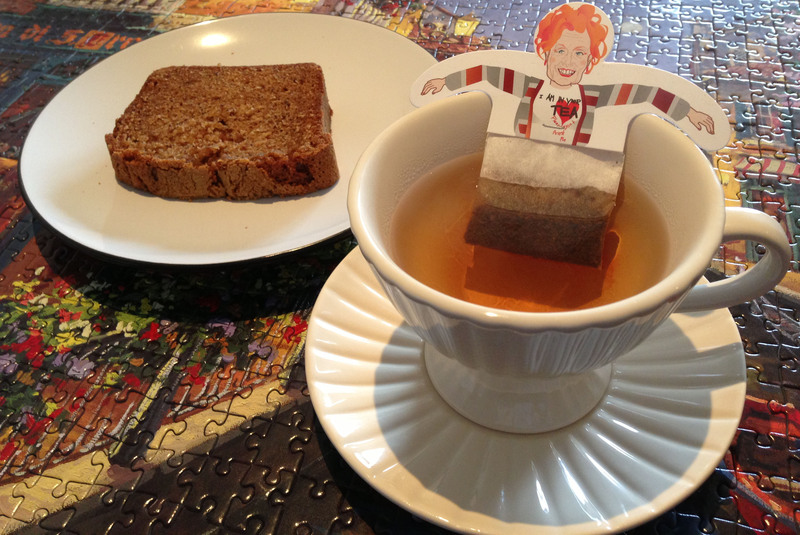 So here is my afternoon treat – check out Vivienne Westwood chilling in my brew (and my newly competed jigsaw). What recipes does anyone else have for using up ingredients that would otherwise be wasted? Oh my gosh I frickin’ love banana loaf, and lemon drizzle cake.. I bet you’re good at that one too!! Never tried a lemon drizzle, although maybe that will be one of my next ones to try as it is a family favourite! That looks amazing – can almost smell it from here! Nothing more satisfying than getting all the pieces of a jigsaw together just so too – happy days all round! Ha yes I love that completed jigsaw feeling… I can’t bring myself to put it away either. Not until I’ve appreciated it for a few days! 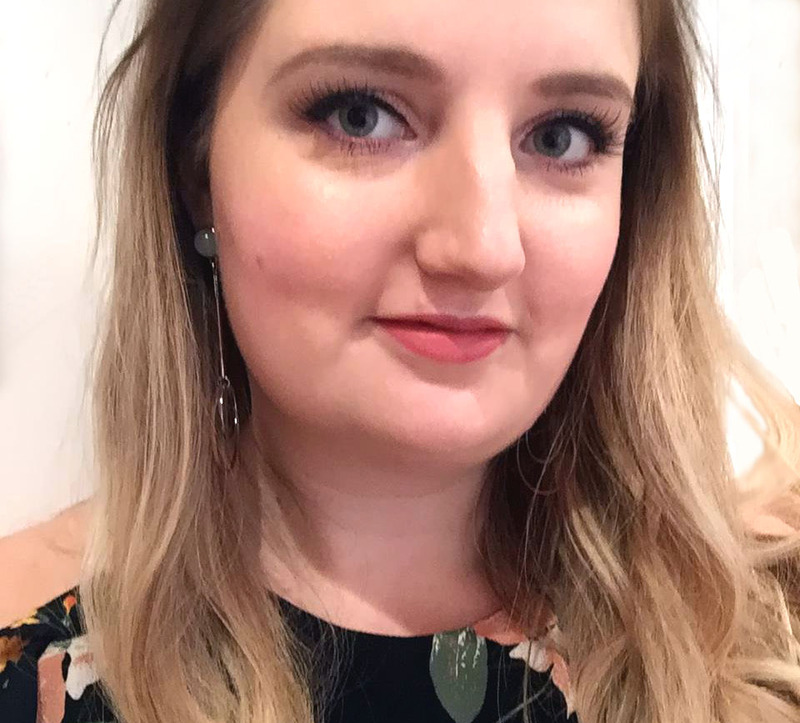 It’s really easy actually – definately worth the effort!